I love Pinterest. If you are a food lover and haven't yet opened a Pinterest account you are missing out. Pinterest is a terrific place to find lots of recipe inspiration and how-to information about your hobbies and passions. I particularly love Pinterest for food inspiration because I can build my own customized "cookbook" boards filled with all the recipes I either love or want to try. Today, I want to share a Pinterest board I have been working on that is chock-full of fall-themed recipes. 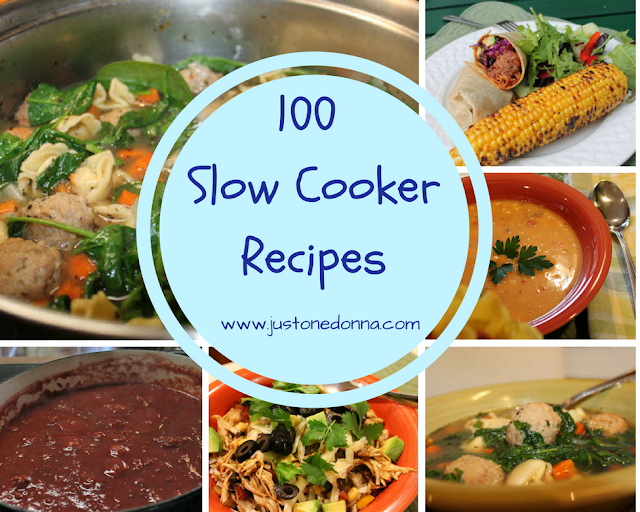 My fall slow cooker board has been curated by me and three blogger friends. Jen from And Hattie Makes Three, Breeze from Little Feet Big Adventures, and Heather from Country Life City Wife, and I have been hard at work to pull together a collection of mouth-watering, slow cooker recipes to share with our readers. We've been working on the board for more than a month. I think my favorites among all the recipes in the slow cooker Pinterest board are the soups. Fall and winter are soup seasons for me. I make at least one pot of soup a week and this Pinterest board has so many soup options I'll never get bored with soup on the menu. I hope you'll check out one of my favorites, Slow Cooker Corn Chowder. There's also a recipe for Slow Cooker Zuppa Toscana I can't wait to try. 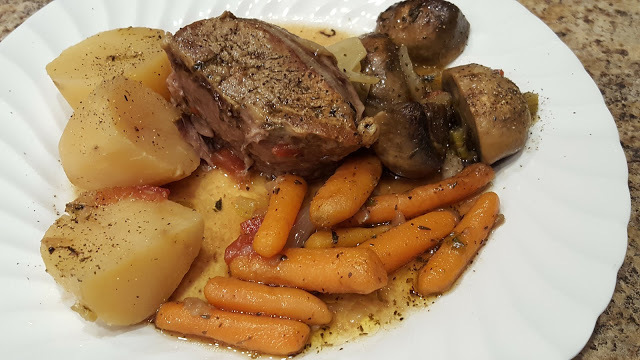 If you want a hearty main dish, check out my Slow Cooker Pot Roast recipe. It's perfect comfort food for a chilly fall day. If you prefer chicken you might like the Slow Cooker Chicken Marsala recipe. Follow me on Pinterest and check out the many other boards I have been working on. You are certain to find inspiration from many of my boards.